Members of the Malibu Monarch Project had a booth at the Malibu Farmer’s Market on April 26th in honor of Earth Day. Volunteers staffing the booth gave butterfly stickers to children and information on butterfly gardens to interested visitors. Parents and kids stopped by while shopping at the market. 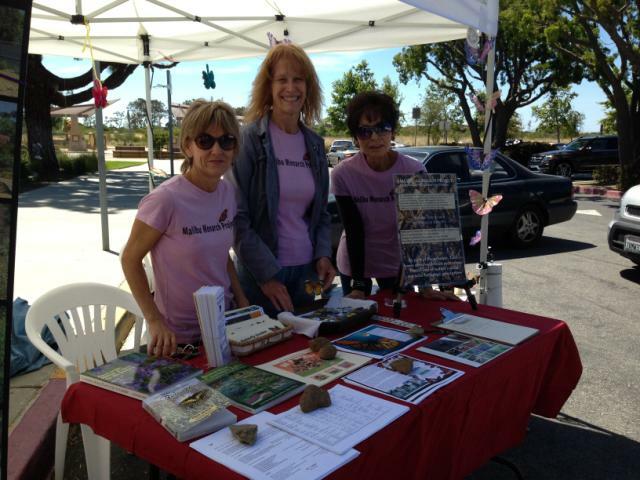 Special thanks to The Cornucopia Foundation which runs the Farmer’s Market for giving the Malibu Monarch Project a booth for the day. 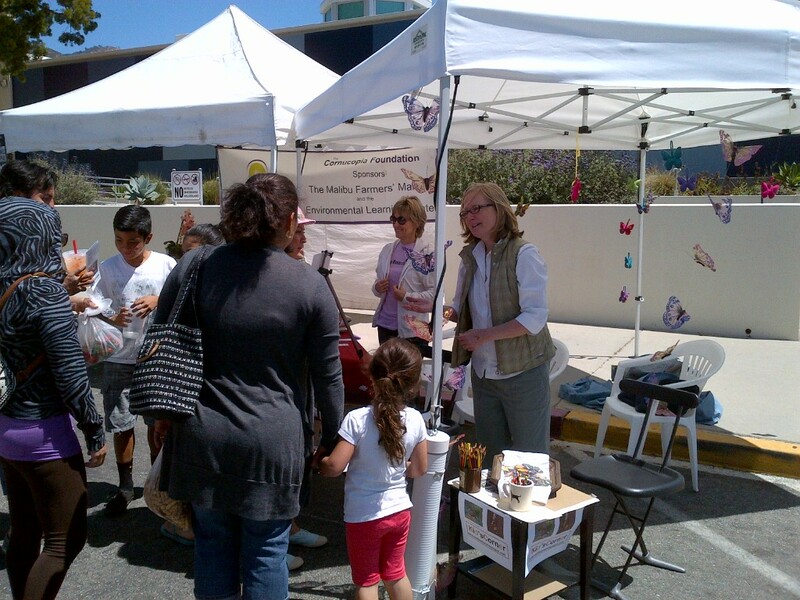 Our Malibu Monarch Project joins the national Monarch Joint Venture to strengthen MMP's efforts. © 2019 MALIBU MONARCH PROJECT. All Rights Reserved.